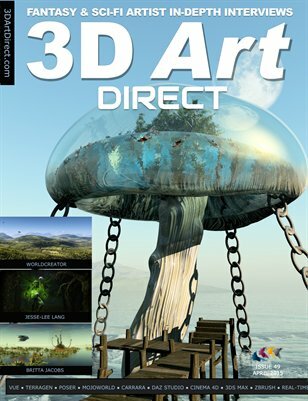 We’ve decided to give a valueable give-away interview with our mini-mag third edition of 3D Art Direct. 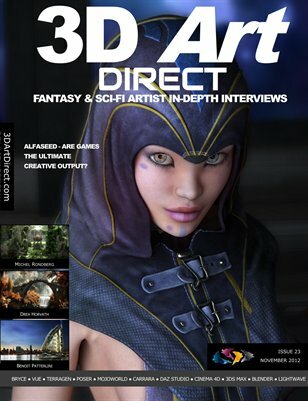 It’s a full interview with top Poser/Vue artist Fabrice Delage. female models. They are stunning pieces of imagary. 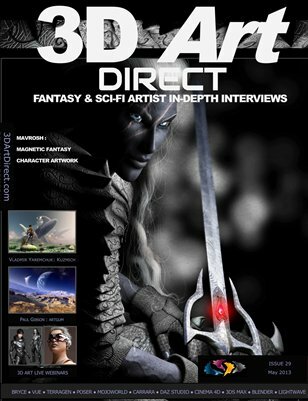 discover his amazing sci-fi landscapes and starscapes. into the address bar of your internet browser. articles, which you can submit via our blog page. 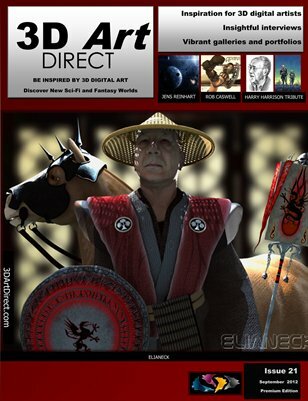 We’re also looking to interview digital artists that can inspire those who are just starting out with 3D digital art. 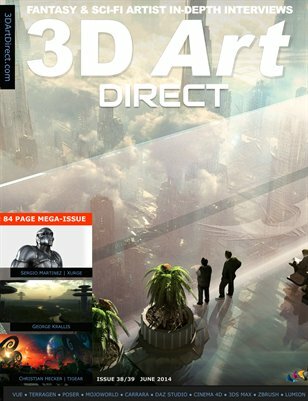 We are very pleased to include an interview with Fabrice Delage in this month’s premum edition of 3D Art Direct, to be published Thursday 30th of September. 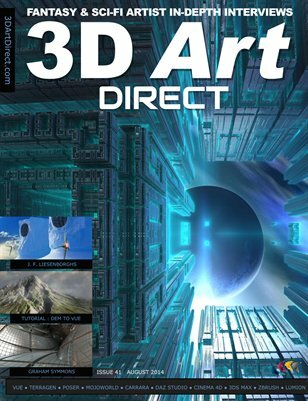 Koji Yamagami, Liam Kemp and Alceu Baptistao with their efforts to create realistic images, have been and still are a great inspiration for me. 3DAD: Has imaging the human form always been your main motivation in the creation of your artwork? FD: I love the human body and especially the female body. It is a real pleasure to work on the curves and forms of a beautiful woman, even when she is made of polygons. 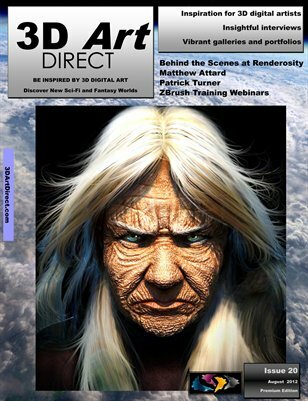 3DAD: Is your primary goal to gain photo realism with the human form and to push the boundaries in this direction? 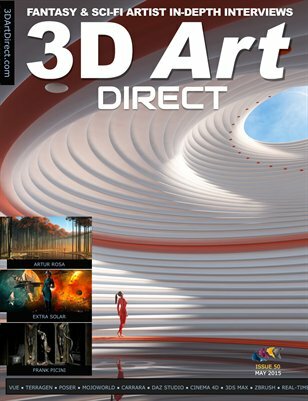 FD: My goal in 3D is to make an image as realistic as possible. 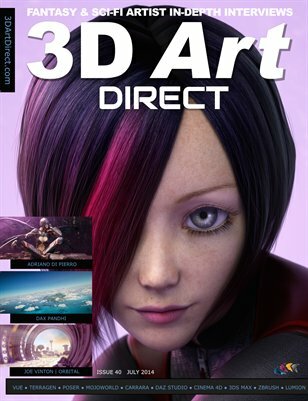 Be it lights, scene set up, facial expressions, I want to make people forget that it is 3D!